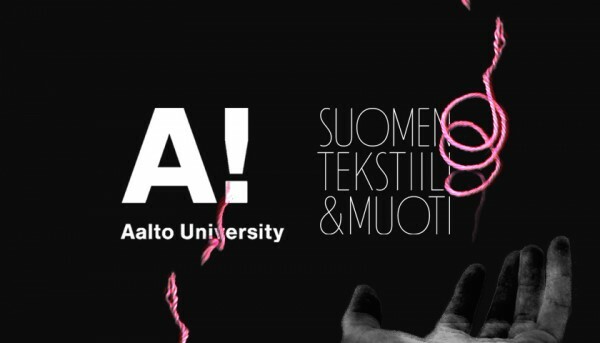 The Tekstiili16 exhibition in May showcases versatility and high artistic level of textile design at Aalto University. Tekstiili16 brings processes involved in designing and making textiles from behind the scenes to the main stage. The exhibition is coordinated with Näytös16 and produced in collaboration with Finnish Textile and Fashion at the end of May. Recent curriculum and pedagogic development at Aalto University School of Arts, Design and Architecture, linked to the vast textile studios have been able to bring textile design to a internationally acknowledged level. Through collaboration with textile mills, fabrics can be incorporated to the students’ fashion or interior collections. There is also a growing need for knowledge of textile processes, structures and fibers outside of their conventional boundaries. Numerous new and innovative products result from interdisciplinary projects. Furthermore new multidisciplinary and experimental research approaches extend the textile knowledge into science field.